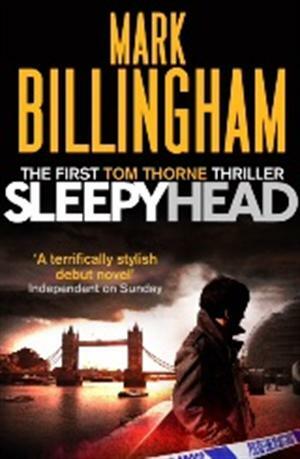 by Mark Billingham | Literature & Fiction | This book has not been rated. This book is a gift. It is one of 1 million which has been given in the UK & Ireland as part of World Book Night 2012 to spread the joy and love of reading. We are glad that you are now part of this great book’s journey, hope that you enjoy reading it and, once you have done so, passing it on to someone else who might enjoy reading it too. World Book Night 2012 is all about introducing new readers to books and we’d ask that you please share this book with someone who does not read regularly and help inspire in them a love of books. When you pass it on, ask the next reader to record their own thoughts on this book by visiting www.worldbooknight.org and entering the unique identifying number. Another WBN book that I found in a charity shop, this time in Congleton. I am not sure if I like the look of this book either, so it may also end up going to my sister =) The note says it was from Congleton Library, so not sure where it has been before then.